Dude, where's my enhanced Medicaid payment? We're halfway through 2013, and many physicians still have yet to see the Medicare parity in Medicaid payments promised at the beginning of the year. Last week, I participated in a conference call with staff from the Centers for Medicare & Medicaid Services (CMS) to discuss implementation of this provision in the Affordable Care Act. The good news is that CMS staff reported that the federal government has approved the necessary amendments for all state Medicaid programs except for California. Even better, CMS officials said that programs in Alabama, Arkansas, Florida, Kansas, Massachusetts, Maryland, Maine, Michigan, Missouri, Montana, Pennsylvania, Vermont, and Wyoming are already paying at the enhanced rate for Medicaid fee for service, retroactively to Jan. 1. Colorado, Connecticut, Idaho, Indiana, Kentucky, Louisiana, Mississippi, Ohio, Oregon, and South Carolina were supposed to begin paying the enhanced rate by July 1. Washington state is expected to begin paying sometime this month. CMS cautioned that altering payment rates in Medicaid managed care programs is more complicated and will take some additional time. 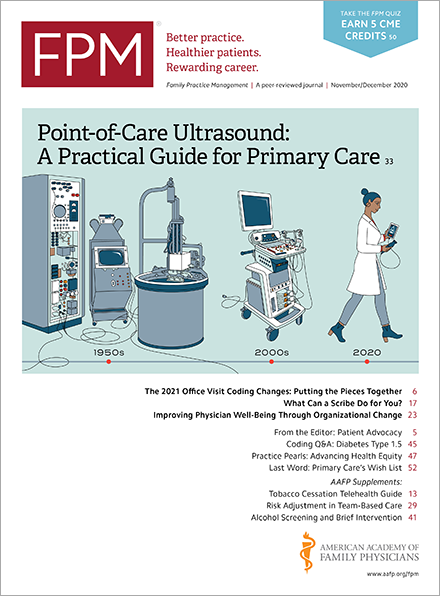 They did say Maryland and Massachusetts are already making increased payments to primary care physicians participating in Medicaid managed care programs. Florida, Colorado, Indiana, Mississippi, Ohio, Oregon, and Pennsylvania are expected to begin soon. What do you need to do in the meantime? If you accept Medicaid, be in contact with your state Medicaid agency and the state chapter of your specialty society regarding the status of your state's implementation of this provision. You want to be aware of the attestation process and the deadline for attestation, if you have not already attested to your eligibility for the enhanced payment. The American Academy of Family Physicians' website has additional information. Home / Journals / FPM Home / Getting Paid Blog / Dude, where's my enhanced Medicaid payment?